The latest styling trend that a lot of our clients have been asking for is the ‘undone’ look. This requires a special type of product to achieve the desired look. Thankfully Schwarzkopf have answered all of our prayers and developed two unique products that are versatile and easy for you guys...and girls to use at home. 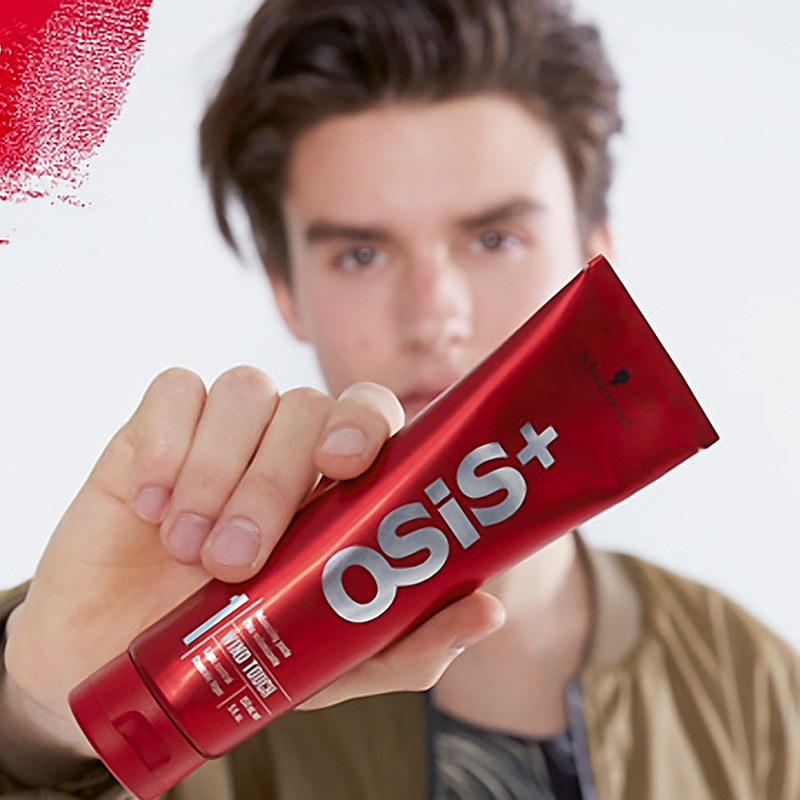 Both products work well on most hair types and intermix with the whole OSIS+ styling range for any of you OSIS+ lovers already. Firstly we have Wind Touch, this products is exactly what it says, makes your hair look like it has been touched by the wind without having to stand infront of a fan! This product is for both men and women and We advice to apply this to damp hair and let it dry naturally or blast into your desired look. You can also add a smaller amout to dry hair to work in more texture. After having a play around with the product we found its a great prep product for giving hold to a curly blowdry as well. Finally we have sand Clay, this is a matt look clay that gives your hair a gritty rugged texture and will give you that second day ‘laid back’ look, again for both men and women of any hair length or texture. Apply to dry hair at the end and your ready to go. For short hair rub it all over like you are working in shampoo and tweak to your liking. For mid to long hair you can work it through the mid legths and ends and is great on fresh curls to take the princess feel away and give your style an edge. We got our senior stylist Laura.H to try them out on her client Connor and she was surprised by the hold for such a light product. If you would like to give them a go mention it to your stylist during your free consultation.